With over a decade of putting on top-notch events, our main goal is the Runner's overall experience to achieve their ultimate goals. Ultra races by ultra runners. We know that every runner has a different goal in mind. We want to offer races of different distances and times to give each runner the best chance to exceed these goals. 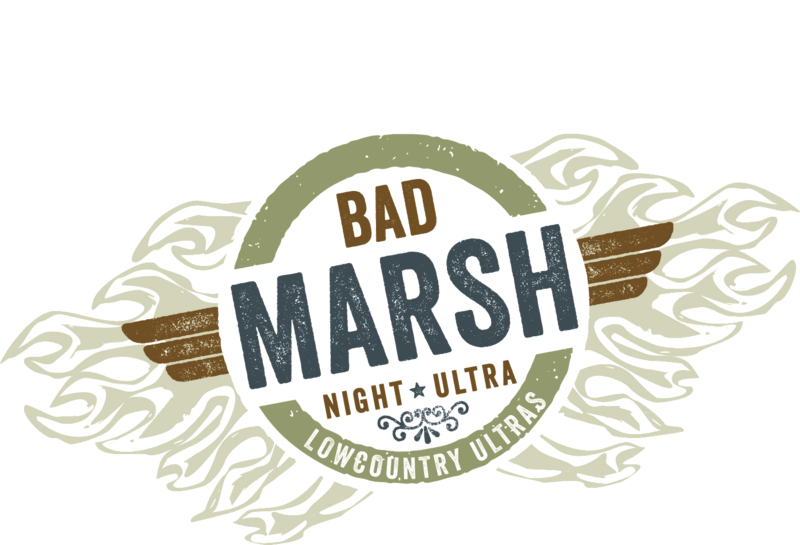 Come see first hand all the beauty that the Lowcountry of South Carolina has to offer with flat and fast courses, perfect for your first or next Ultra race adventure. 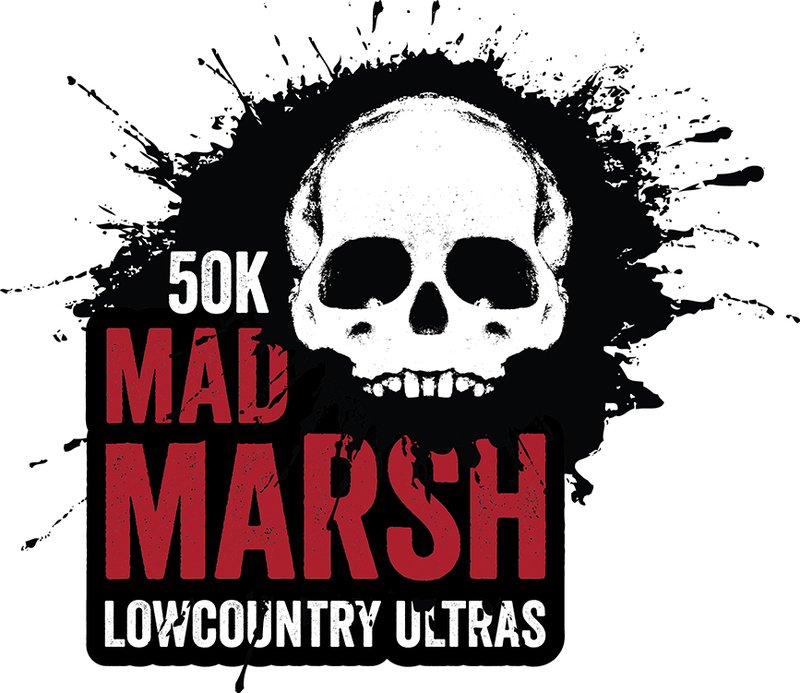 The Delirium Ultra 24 Hour Endurance race will take place on Saturday November, 30, 2019 in Beaufort, SC on a 1.5 mile USATF Certified hard packed trail loop course perfect for high mileage and new personal bests. LIVE event tracking for all distances will be available through out the race along with hot meals included with your race entry. Thrilled with our new course in Habersham! This race is not for the faint of heart. 50 Miles in the middle of the summer on the hot lowcountry roads of Beaufort, SC. This race features two out and back loops and a crew is required for each runner. This race will take place on July 7, 2019. 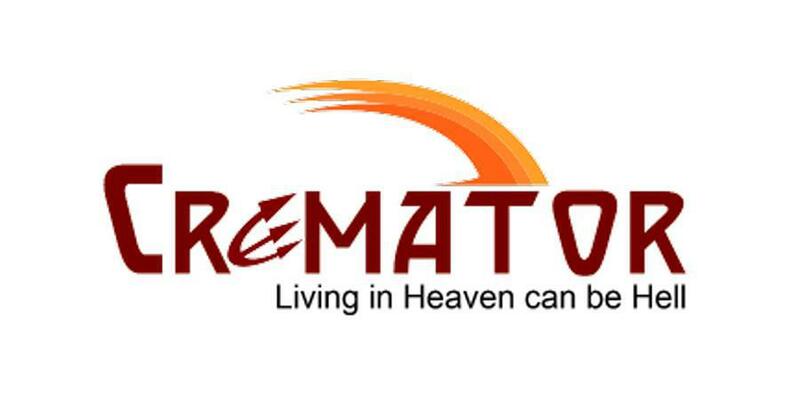 Pre-Registration for the 2019 Cremator Ultra Lottery will open on Nov. 30, 2018 at 6:00pm. The Lottery will remain open until Dec. 23rd at 11:59pm with the Lottery taking place on Christmas Eve. Prior Triple Cremator Finish: Automatic entry into with completion of pre-registration . 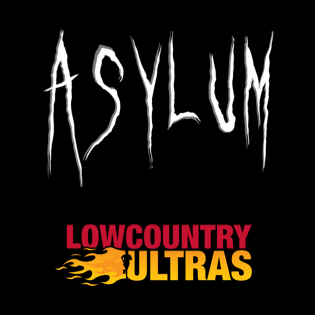 The Asylum Ultra is back and scheduled for October 26, 2019. 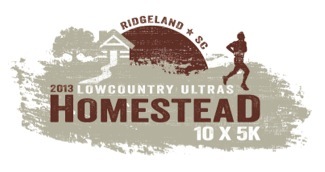 The concept is simple and is in the same format as Big Backyard Ultra. At 0800 hours on Saturday, October 26, we will start a race around the 4.166667 mile Trail. The time limit will be one hour per loop. At 0900 hours, we will begin another race around the trail. We will do the same at 1000, 1100, and so on, every hour, until only one runner can complete a race within the time limit. Any runner not in the starting corral for any race, is not eligible to continue. If no single runner can complete a race at the end, there will be no winner.